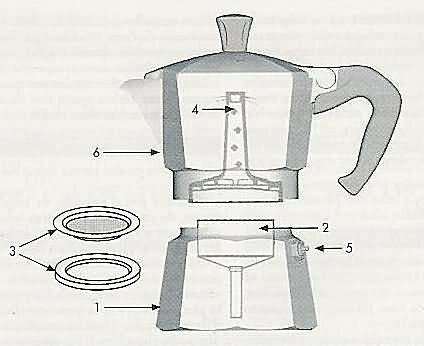 The Moka pot, developed during the Depression by Alfonso Bialetti (from an invention by Luigi De Ponti) so Italians could save money and make their espresso at home. Classic. And I've posted this before, but here's an excellent way to make good stovetop espresso: Stumptown Brewing guide. 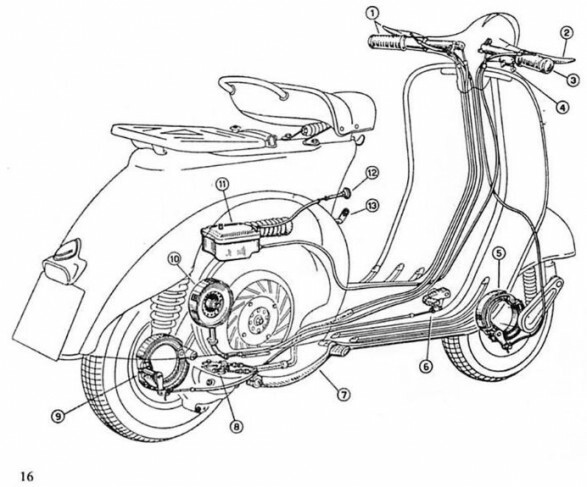 The Vespa scooter, created by Enrico Piaggio in a post-war ravaged economy, so Italians could have an affordable and inexpensive way to manoeuver through bombed-out roads. Paola is embarrassed by the size of our Bialetti pot. And our scooter is only a Yamaha. 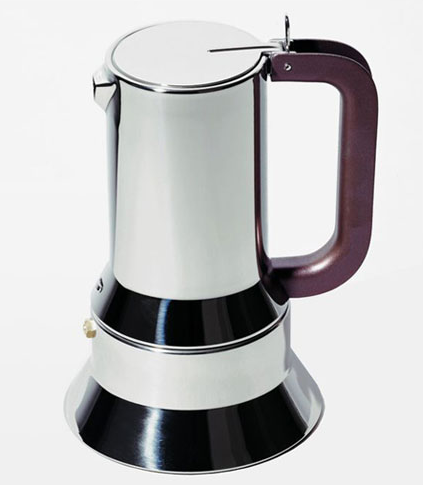 haha I just got a stovetop espresso maker myself (nothing fancy) in an effort to cut down on my latte addiction. the taste doesn't compare to what my favourite cute coffee store guy makes but I also like the old fashioned sound of the espresso rising. war seems to bring out a certain enduring kind of products, the guy at Billykirk in interview once said that he studies vintage military equipment for inspiration because they are sturdy, minimal, and functional.